GSD is excited to announce Courage First , a new abuse prevention program, that will launch in early 2019. Courage First was inspired by the recipients of GSD's 2018 Humanitarian Award . Their experiences with abuse in sport and their calls for change were the catalyst behind this program. 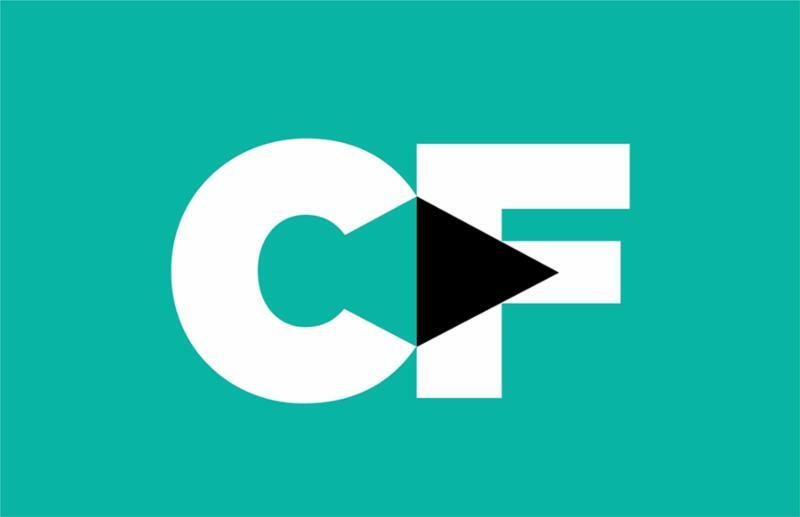 In addition to teaching youth about personal safety, boundaries, and how to respond when a friend or teammate discloses abuse, Courage First will also focus on educating adults and empowering them to create safe environments for youth. 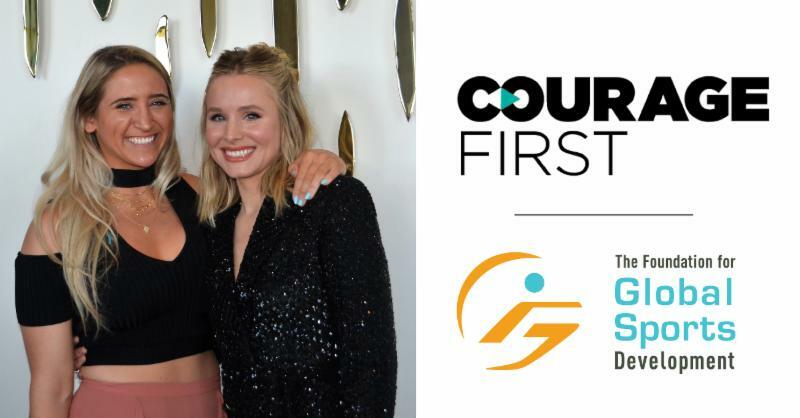 Actress and activist Kristen Bell is providing the introductory video messages for the youth who will participate in Courage First . In her video she tells teens, "There may be adults or peers who do not respect your personal space. People may cross a boundary or make you feel uncomfortable. There is no level of discomfort or fear that should ever be tolerated." GSD is working closely with survivors of abuse to develop Courage First . Stay tuned for more news! Learn more about Courage First here. 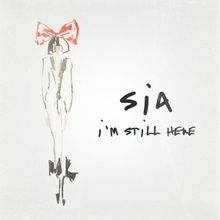 New Sia Song Will Feature in "At The Heart of Gold: Inside the USA Gymnastics Scandal"
Sia's new single, "I'm Still Here" will feature in "At the Heart of Gold: Inside the USA Gymnastics Scandal," an upcoming documentary from Sidewinder Films and GSD . The documentary was acquired by HBO and will premiere in 2019. Trinea Gonczar , a Sister Survivor interviewed for the documentary, said of the son g, "It exemplifies the pain we have endured but also expresses the triumph and accomplishments this movement has for all survivors." In October we announced our first round of grant giving includes $1.2 million pledged to 21 organizations. 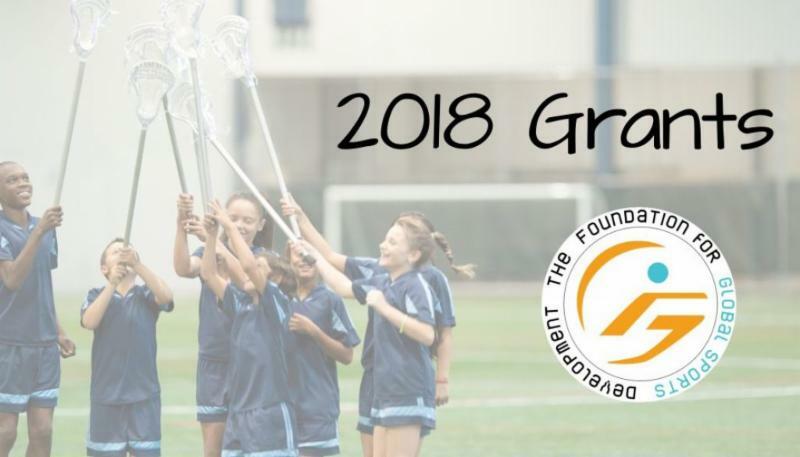 The grants will support education, sports-based, and health-oriented programming for youth and communities. Learn more! In October we had the opportunity to sponsor and attend two fantastic gatherings. 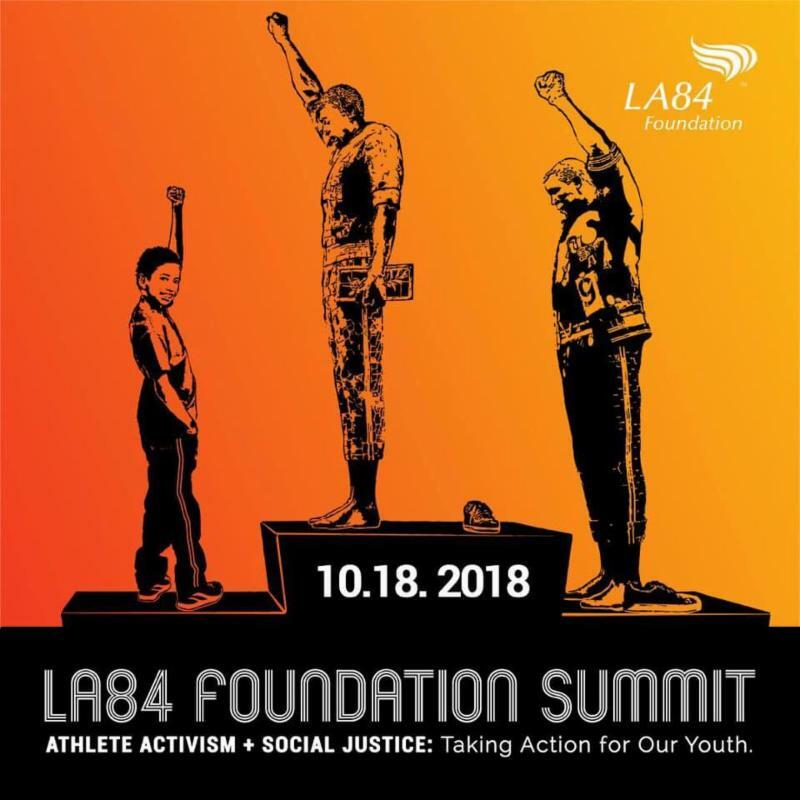 The first, the 7th Annual LA84 Foundation Summit was a day-long event in Los Angeles focused on social justice in sport. The summit featured thought-provoking and impactful panels on topics such as play equity, gender equity, health activism in sport, nonviolent social change, disability and inclusion, and philanthropy in sport. We also supported SafeSport's first ever youth symposium, titled, "Find Your Power: Bringing a Voice to Sports." The symposium was held in Denver, Colorado and was planned and executed by SafeSport's Youth Advisory Board. We were glad to spend the day surrounded by adults who were open to hearing youth's perspectives on the topic of abuse in sport.